Researchers at Stanford University have determined that common fitness trackers accurately measure heart rate but not calories burnt during exercise. 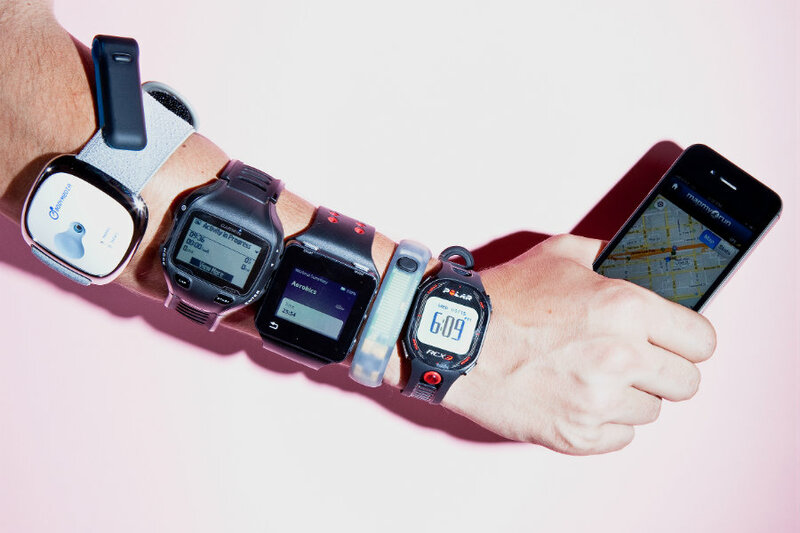 The study took place to see how reliable is the data from fitness trackers, as cardiologists studied a group of seven popular trackers and compared them to medical tests. Apparently, patients are heading to the doctor with a great deal of fitness tracker data, which could not be interpreted unless it was deemed accurate enough to sustain a medical diagnosis. Image credit: Ariel Zambelich/Wired. To assess the reliability of fitness trackers, researchers recruited 60 participants and provided them with seven fitness trackers. The trackers were: PulseOn, Samsung Gear S2, Basis Peak, Fitbit Surge, Apple Watch, and the Microsoft Band. The study included 31 women and 29 men. They wore the devices while performing different kinds of exercise, including walking, running, and using stationary bicycles. As they exercised, their heart rate was measured with an electrocardiograph. Later, they had their metabolic rate analyzed by measuring the oxygen and CO2 present in their breath, which can reveal a person’s calorie consumption. Then the data from fitness trackers was compared to that of medical-grade devices. “The heart rate measurements performed far better than we expected, but the energy expenditure measures were way off the mark. The magnitude of just how bad they were surprised me,” stated Euan Ashley, who led the study. Image credit: Garmin. Results showed that six of the devices accurately measured heart rate, although some were more accurate than others. Additionally, factors such as skin color and body mass index altered the data when compared to medical tests. On the other hand, all seven devices were unable to perform an accurate measurement of calories burnt. The most accurate calorie measurement was wrong at a 27 percent rate, while the least accurate was wrong at a 93 percent rate. Researchers report that measurement error for fitness trackers should be kept under 10 percent. According to the research team, the fitness trackers are not tested in a clinical environment, which is prejudicial because people base their decisions regarding diet and lifestyle on whatever information their fitness trackers reveal. They could not determine why the fitness trackers were so inaccurate when it came to calorie burn rate. Each device is programmed in different ways when it comes to how many calories a person consumes. Researchers propose that the devices are most likely making assumptions on the user’s lifestyle. The issue is that creating an algorithm to work with many different users is a complex computing problem. 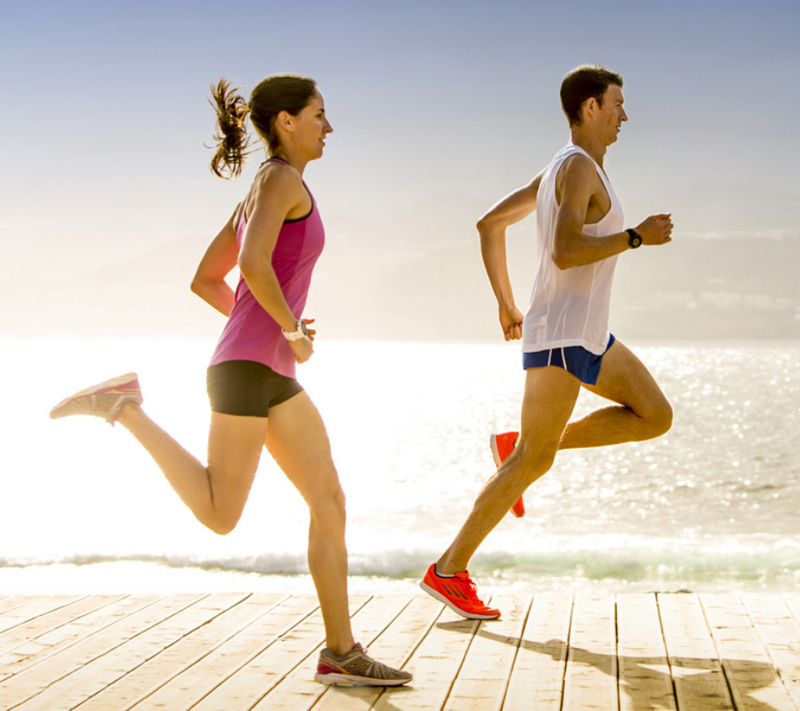 The study proves that fitness trackers are yet to offer users the data they desire to lose weight. Previous studies showed that people who did not use fitness trackers were more likely to lose weight, as it appears that people feel a higher degree of pressure when they do not know exactly how much are they losing when they do exercise. The rest of the functions offered by fitness trackers remain to be tested in a clinical environment to see if they can be trusted.